There are 2 posts tagged backpack. 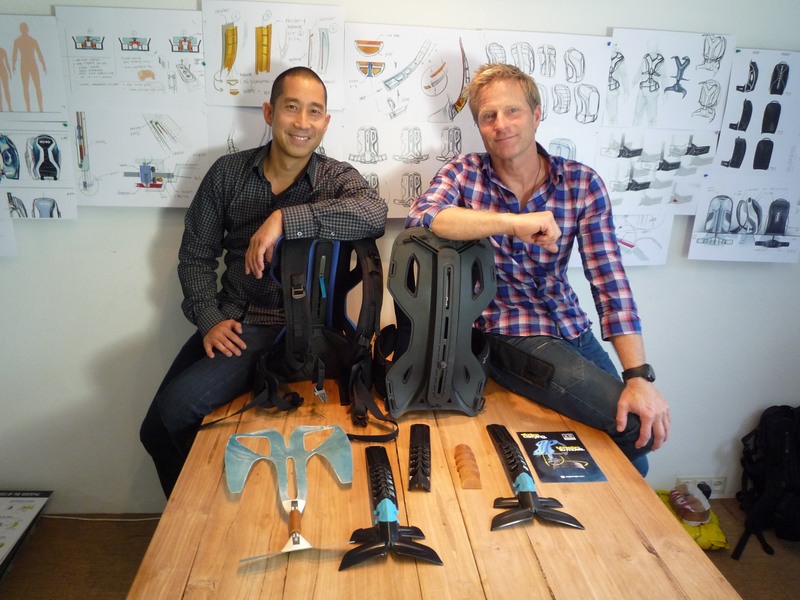 I interviewed the guys from Vertepac recently about their groundbreaking technology. Read it on Carryology.